4k00:10VANCOUVER, BC, CANADA - OCT 3, 2018: A time lapse Vancouver City Center station at evening rush hour with people moving through the entry gates. 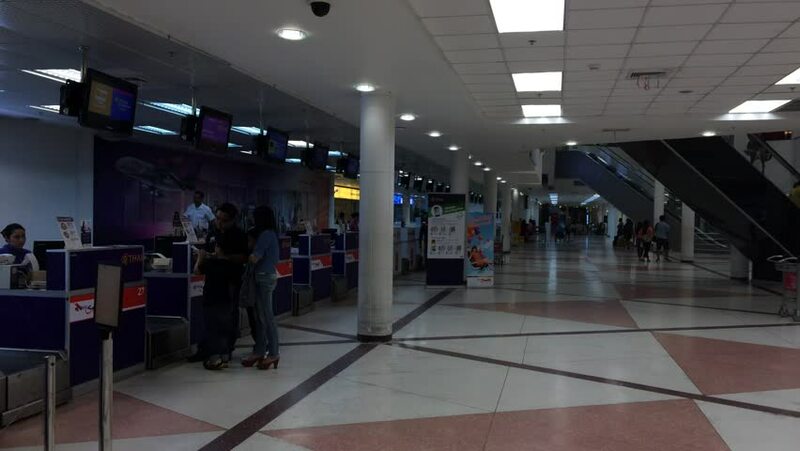 hd00:12CHIANGMAI , THAILAND - SEPTEMBER 13 2014: Inside terminal of Chiangmai International Airport. Chiangmai, thailand. hd00:10BANGKOK, THAILAND, JUNE 8, 2016: Passengers Check In with Luggage at Airport In Departures Terminal. Timelapse.